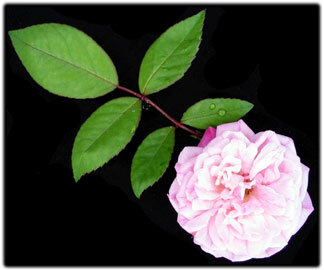 'Cecile Brunner' also earned the nickname 'Sweetheart Rose'. We think she is just that, perfect pale pink, sweetly scented buds cascade along arching canes throughout the year. We'd like to note that this rose is named after a woman rather than Cecil, a man's name.